Situated close to our fastest selling Liverpool project to date, this development is located in the most sought after postcode in the city centre, Liverpool L1. 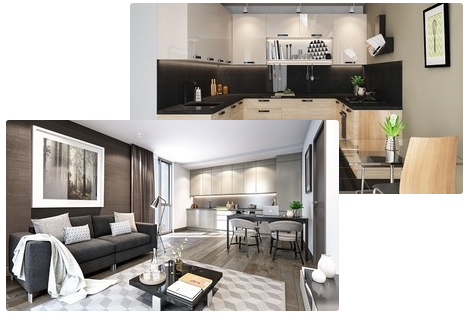 Comprised of 74 spacious one and two bedroom apartments, the development will create stunning homes close to every amenity a resident could wish for. The luxurious floor to ceiling windows will further add to the appeal, offering unique views of the Liverpool skyline and the famous St Luke's church nearby. With prices starting from just £119,950, and an assured yield of 7% for the first year, this is an unmissable opportunity to own city centre property in Liverpool, widely tipped to be the UK investment hot-spot of 2017. For more information on this exciting new development please fill out the form to the right today. Rest assured, Aspen Woolf will never share your details.